Wherever you wish to use the diomax® - with its comprehensive range of accessories, it will serve you well in open as well as endoscopic and endoluminal applications, whether in contact or non-contact mode. 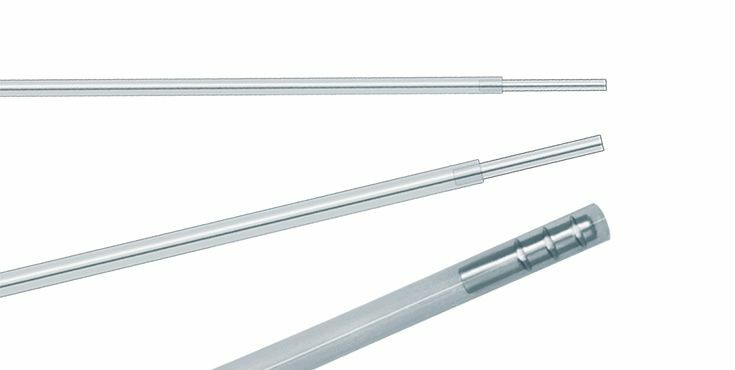 The set, consisting of the laser focusing handpiece, feeding fiber and three spacer sleeves, is ideally suited for surface treatment in the non-contact procedure. With this gentle technique of occluding saphenous veins, the laser light is emitted radially. This has the advantage that the distance to the vein wall - the target of the light energy - is much shorter. Thanks to the radial radiation profile, the treatment is demonstrably gentler and side-effects are kept to an absolute minimum. 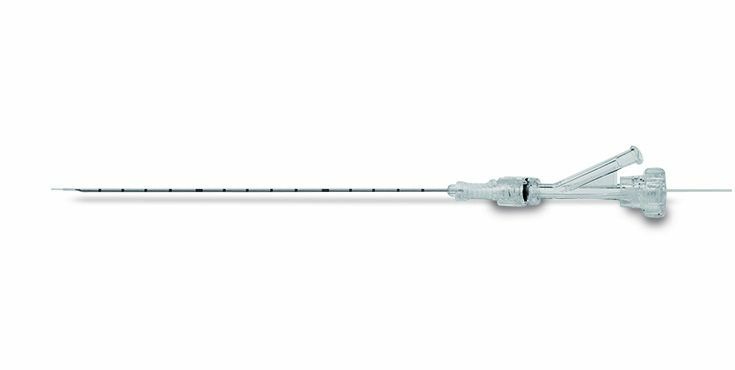 With the modern laser system diomax® 1550 and its accessories for Percutaneous Laser Disc Decompression (PLDD), KLS Martin offers a minimally invasive method of spinal disc treatment. 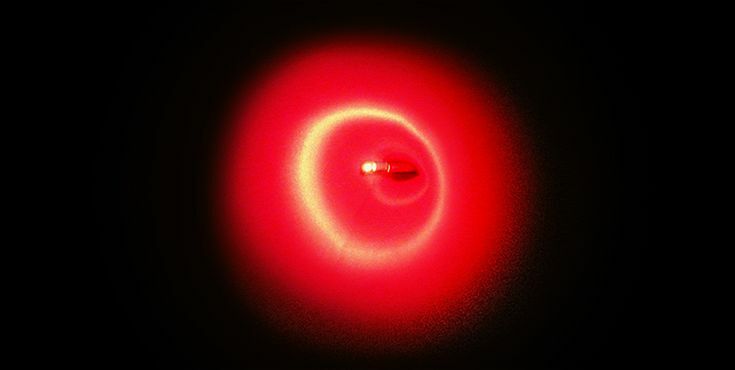 We offer a large selection of high-quality universal laser fibers with different diameters, available as single-use or autoclavable products. Moreover, special irrigated fibers for endoscopy are available as well.